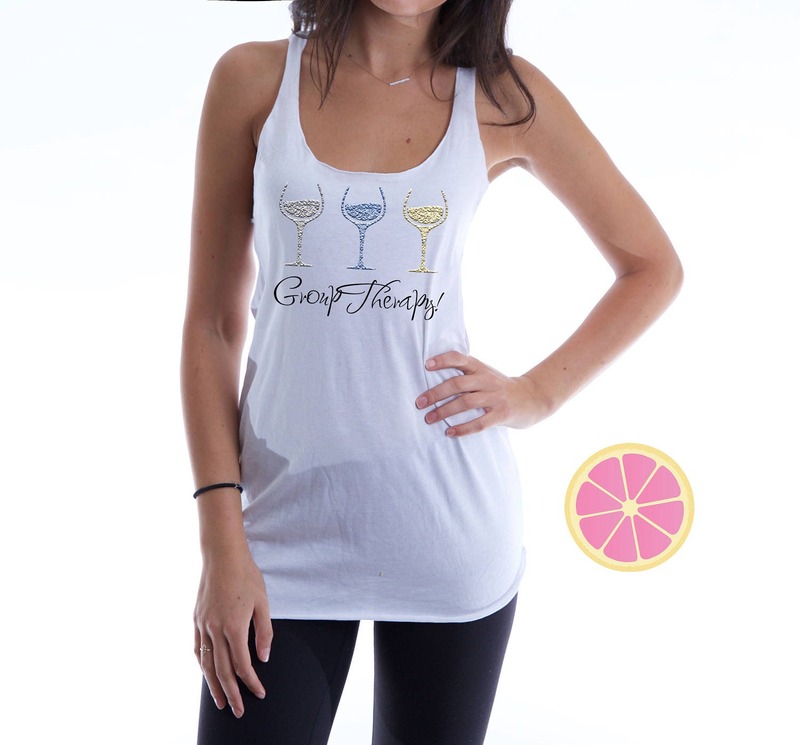 Wine glasses group therapy Racerback tank top. 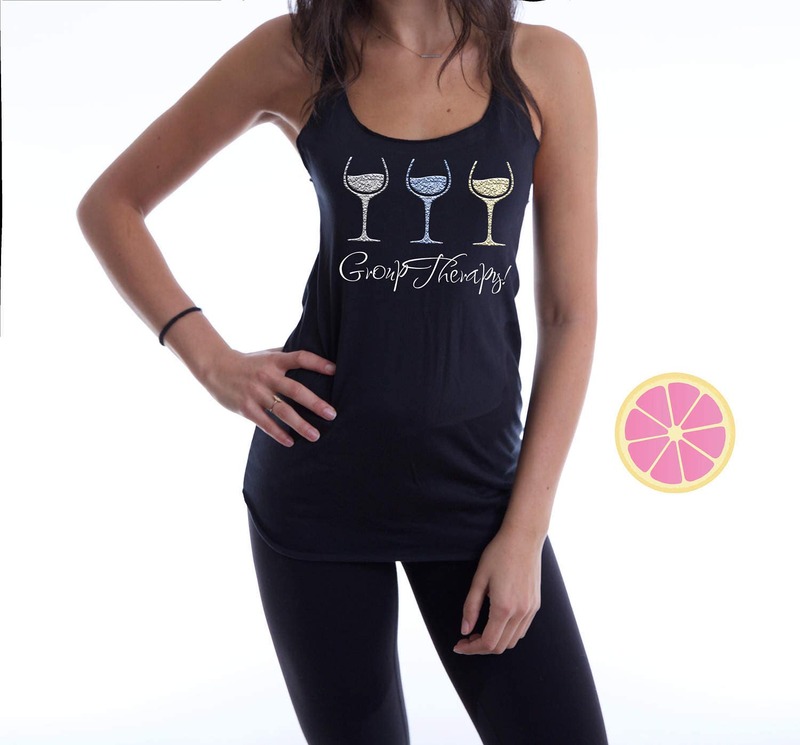 Wine tank.Mom Life tank top. Womans Racerback tank. made by Pink Lemonade Apparel. 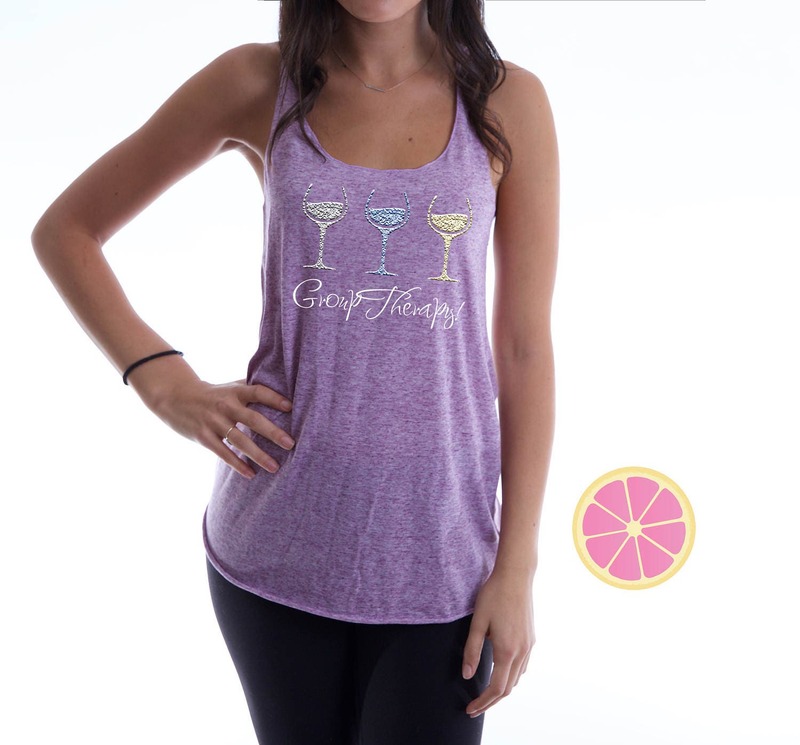 Group therapy wine glasses tank top Made by pink lemonade apparel.